Kieran O'Dowd with Johnstown/Coolgreaney Macra and judge Alan Haslett. 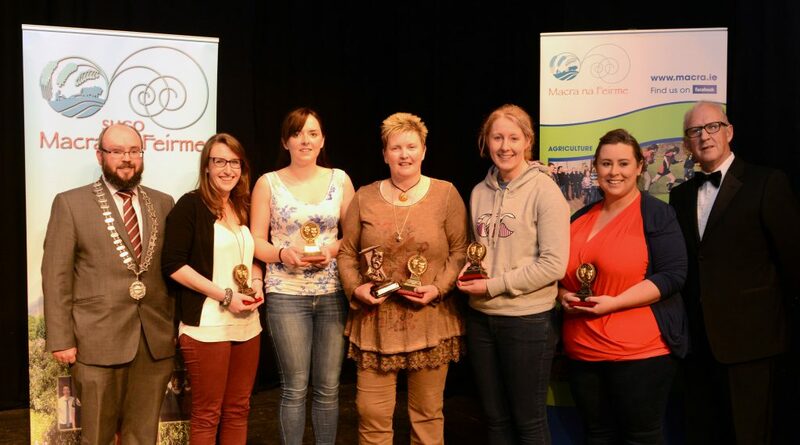 The Johnstown/ Coolgreaney Macra club won the top prize at the recent Macra na Feirme All-Ireland drama final, which took place in Sligo. The branch also won the Best Actress for Orlaith Mythen and the Best Producer prize went to Mary Graham for their performance of ‘Lucy in the Sky’. Second place went to Cork’s Kinsale Macra from the Seandun region, Eoin O’Donovan from the branch won Best Actor. Berrings Macra from Muskerry in Cork placed third at the event. National President of the organisaiton, Kieran O’Dowd, presenting the awards said that Macra’s Drama competition continues to show the incredible talent in the youth organisation. The Adjudicators Prize went to Stephen McGuinness from Tarmonbarry Macra, Co. Roscommon. Johnstown/ Coolgreaney Macra’s team have now won themselves a place on the annual Macra prize-winner’s trip in the Autumn. The event saw six Macra clubs compete for the top title and the final took place on April 11 and 12 in Tubbercurry, Sligo. 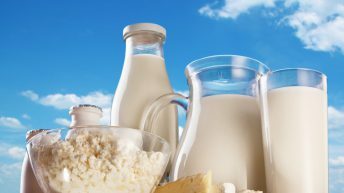 As part of National Dairy Week (beginning April 20), Macra and the National Dairy Council have teamed up to host ‘Dairyfest‘ at UCD. The youth organisation will take over the green area at the UCD student centre on Wednesday, April 22 from 11am- 3pm.